“Dowsing – The Ultimate Guide for the 21st Century” is a book for its time. 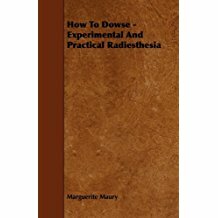 It brings the undoubted benefits of this ancient art to a modern world, and makes dowsing, and its unlimited applications, accessible and relevant for all. 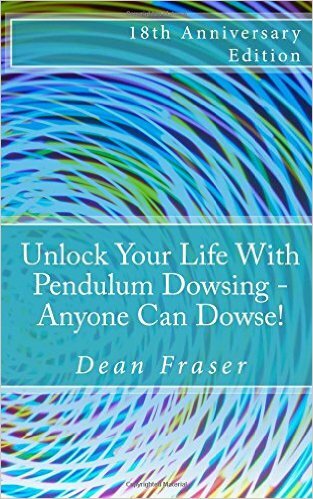 Find out what dowsing is; who can do it; how to do it; and, when and where it works. 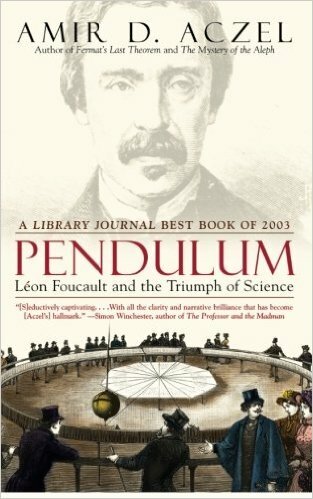 Learn about the pioneering scientific discoveries that explain the mechanics of dowsing. 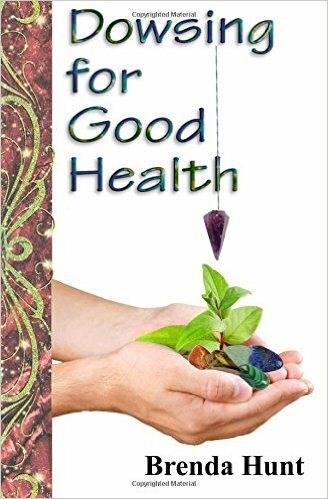 Understand how dowsing can become an invaluable tool to optimize your own health, well-being, and quality of life, by giving you the means to discern truth from non-truth, and to identify what is, and what is not, in your individual best interests. 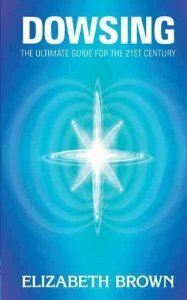 And at this pivotal time in the evolution of human consciousness, discover how dowsing physically demonstrates on a tangible level the existence of an invisible world of energy outside the one we perceive with our five senses – and our ability to connect with it.